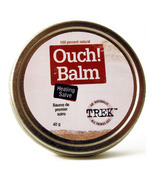 This popular line was born out of the need for products that could withstand dry Canadian climates. Each product comes in a portable container - easily packed for a camping trip. Go. Naturally.